Spend some time with your Journal and identify where you can improve the quality of your inner talk. What have you created lately? Good topic of discussion for your next Journal meet-up, wouldn't you say? How's your Journaling Practice helped you heal? Count the ways. 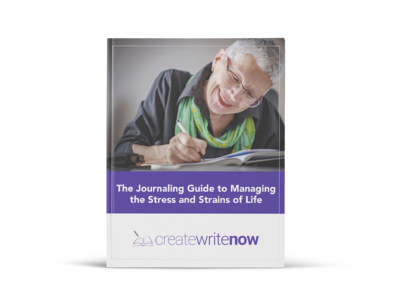 See what your Journal has to say about this. Bet you'll be surprised. #WriteON!